We are a family started company who takes pride in the products we sell. 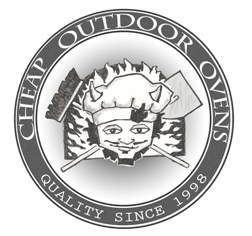 Our specialty being outdoor cooking items, we provide extremely low priced items such as clay ovens, pizza ovens, barbecues, accessories and so on. 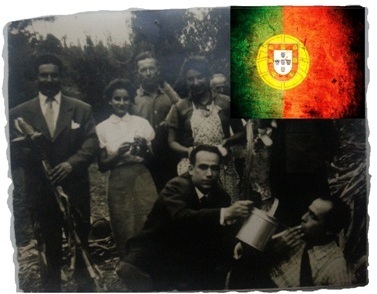 Based in the heart of Portugal, our skilled team have been making outdoor cooking products for many years. Workmanship and end to end delivery is what makes our company get out of bed in the morning. We really strive for customer satisfaction. Had my clay oven for over 3 years now, only complaint is I can't lose weight with all the great cooking!